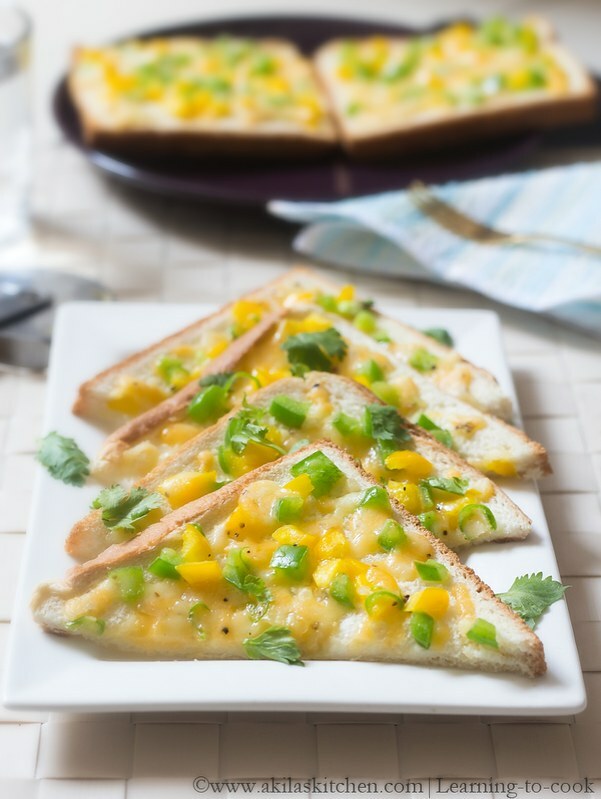 I have never tasted Cheese Chilli Toast before, but through blogging, the name becomes familiar to me. I plan to prepare this easy toast recipe, but somehow, I keep postponing it. 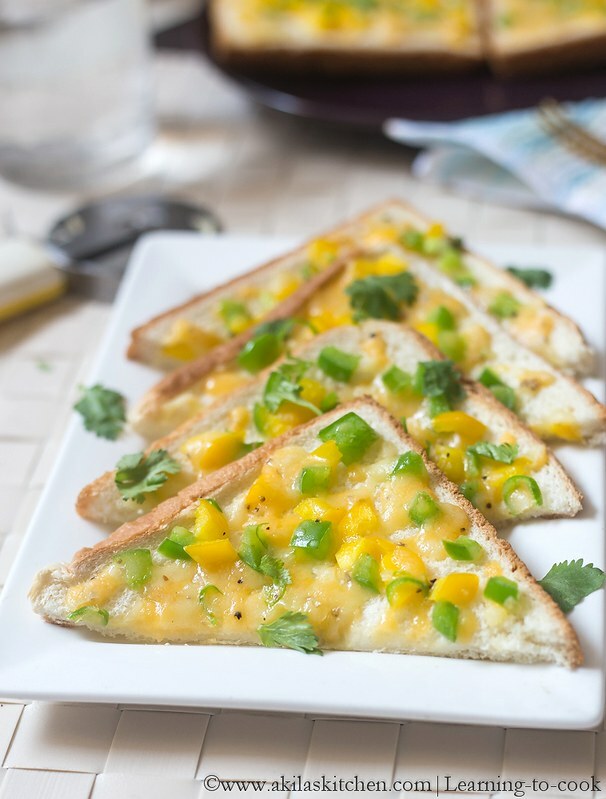 I bookmarked the recipe long ago and last saturday, along with Quinoa idly, I prepared this Cheese chilli toast for breakfast. When I remove the toast from oven my whole kitchen is filled with aroma of cheese and the veggie and my kids, left the idly and finished this toast first 😜😜. They also asked me to prepare this for their lunch box. I should have tried this recipe before itself. Lets go to the easy and simple recipe of Cheese Chilli Toast now. 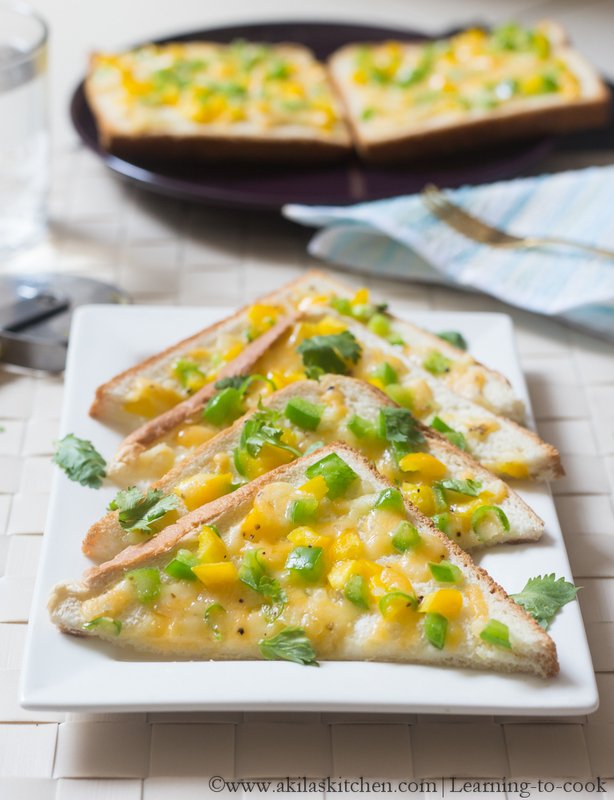 Here are the some of the easy Break fast recipes to try. 1. Mix all the ingredients together except the bread. 2. Spread this mixture on the bread slices evenly. Now toast them in conventional oven. ( I kept the degree to 150 deg C and kept in first rack ). 3. 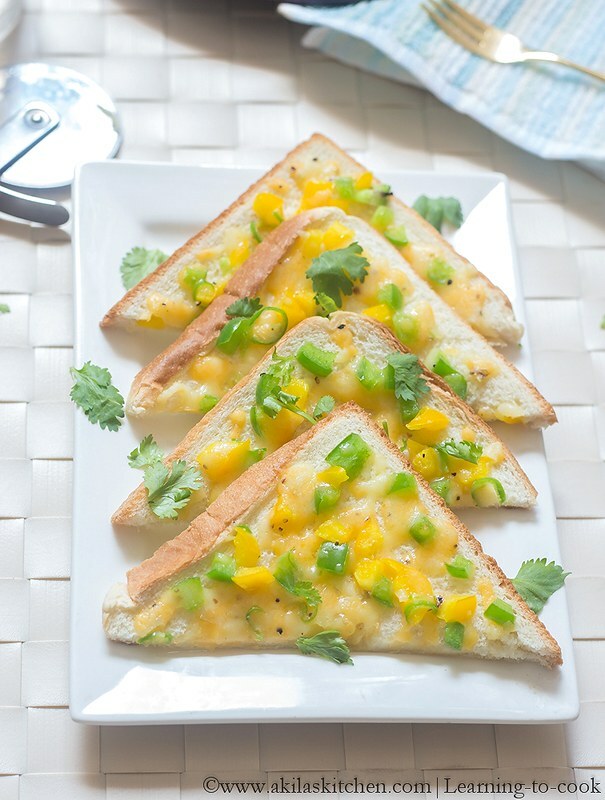 Hot hot, Yummy yummy cheese chilli toast is ready. 4. You can have it as it is or have it with tomato sauce. 1. You can use any kind of bread. I used Milk bread. 2. I used both Mozzarella and cheddar cheese. You can use both or either one. 3. You can keep for more time to get the sides to brown. (I kept for 6 min). 4. 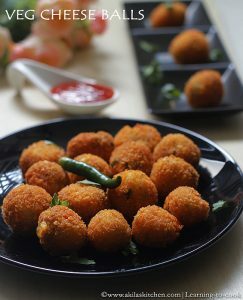 Try to use large green chillies, as it will be less spicy compared to the shorter ones. 5. If you want you can add some Italian seasonings for more flavor. 6. 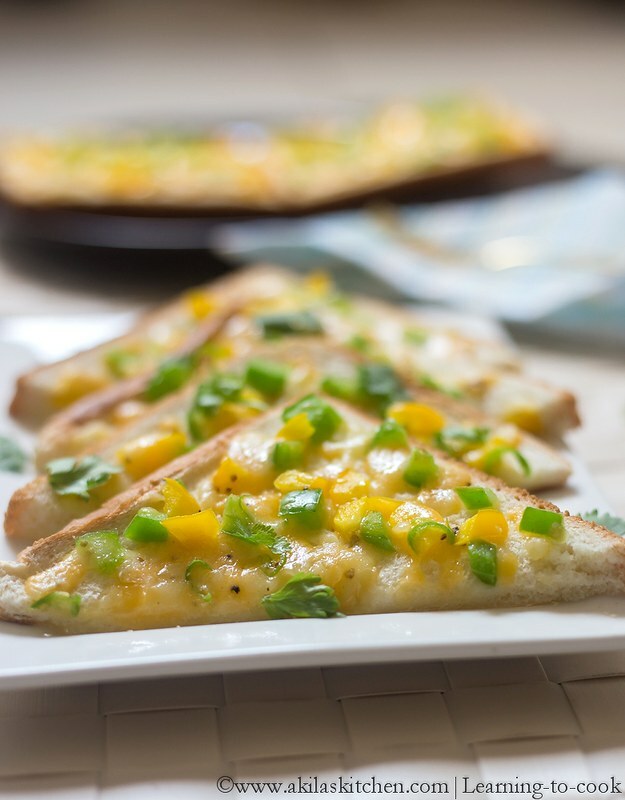 If you don’t have oven, you can toast the bread first and then add the toppings. Cover and cook. do not flip to the other side.